Perhaps unintentionally metaphorical, these lyrics are an excellent description of Dust & Gold. It’s a soft, mellow album that doesn’t scream for the listener’s attention, but rather, commands it through a unique blend of genres and influences. 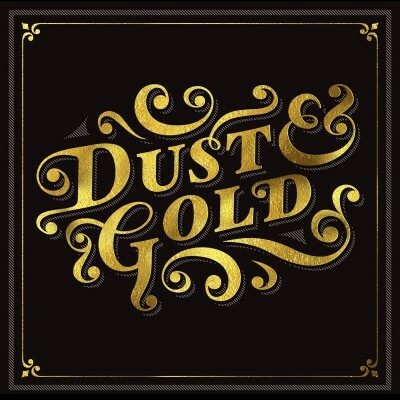 Released on March 20, 2013, Dust & Gold is a collaboration between Seattle-based singer/songwriter Rafe Pearlman and producer/guitarist Jonathan Plum, with contributions from Tasha Jamison, Seth Littlefield, Chris Littlefield, and others. Overall, the album has a gentle, sweet mood. Some songs, like “Over The Water,” reveal feelings of love and longing: “‘Cause I wanna be just like the stars and live and die as lovers / It will be sung, our song to the sun / We’d walk over the water.” Elements of nature such as fields, birds, water, stars, and sunlight recur throughout the album and fit perfectly with its organic, stripped-down sound. 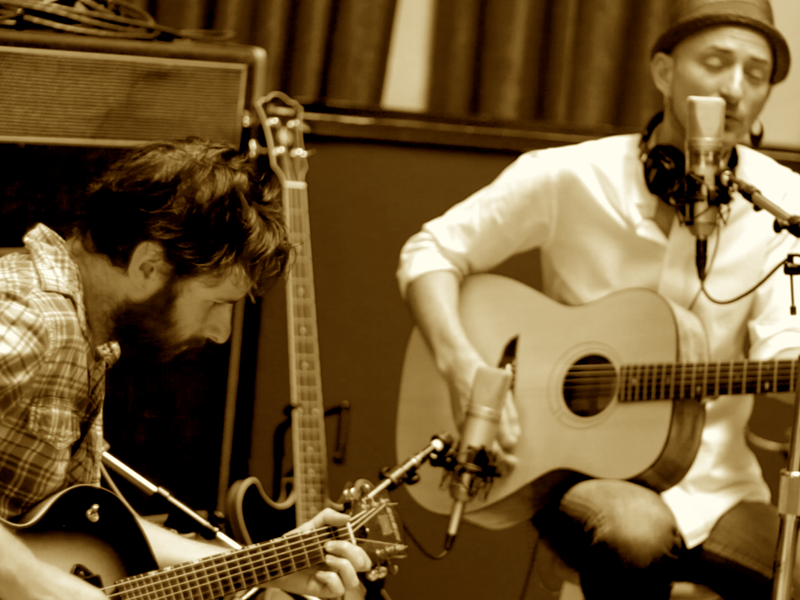 Although the similar mood of some songs can make the album feel a little lengthy at moments, the instrumentation makes each song unique. There are wonderful little nuances in the mix, like the soft claps in “Sweep Up The Stars” and the bass playing on “Missing You Every Day” and “Crown Us.” The beautiful transition from “Shade” into “Over The Water” is also worth noting. The closing track, “Looking For A Field” evokes feelings of gratefulness, both for life and its unanswered questions. It satisfyingly concludes the journey Dust & Gold takes the listener on while hinting that the journey may not be over just yet.